$5.99 (regularly $9.99) 3/17/2016 - 4/19/2016! 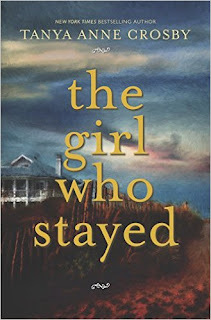 THE GIRL WHO STAYED is a remarkable exploration of the soul by a writer with a rare talent for reaching into the hearts of her characters and her readers, a novel of transformation that will leave you moved and breathless. 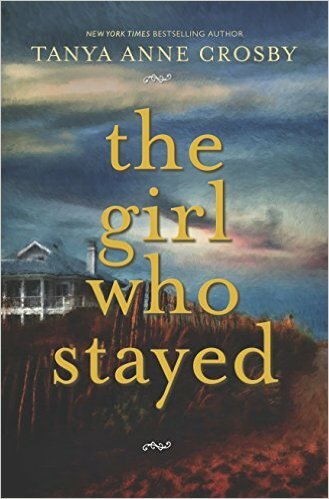 Zoe Rutherford wasn't sure what she was expecting when she returned to Sullivan's Island. The house on Sullivan's hadn't represented home to her in decades. It was the place where she endured her father's cruelty. It was the place where her mother closed herself off from the world. It was the place where her sister disappeared. But now that her parents are gone, Zoe needs to return to the house, to close it down and prepare it for sale. She intends to get this done as quickly as possible and get on with her life, even though that life seems clouded by her past, both distant and recent. But what she discovers when she gets there is far beyond her imagining and will change her in profound ways.